1. Verify your Business Accuracy on Google and other Leading Online Directory Sites. Through SnapSync you can enter your business information and see how visible your business is everywhere online for free. 2. Add or Claim a Business Listing on Google My Business. 85% of people in Ireland use a Search Engine to find local information, and Google is by far the most Dominant Search Engine with over 90% market share. Verifying your Google My Business Listing gives you a better opportunity to show in the 3-pack for local searches. 3. Get Listed on High Authority Online Business Directories. Listing your business on High Authority Online Business Directories like goldenpages.ie or Yelp helps build trust and generate more leads for your business. 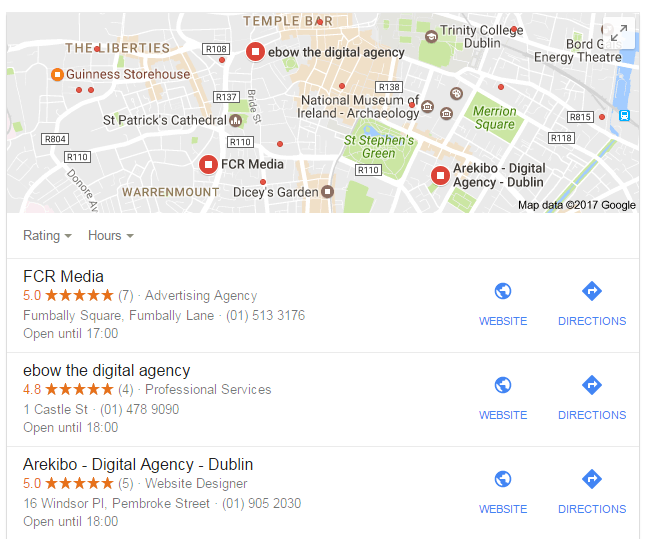 Goldenpages.ie and Yelp are obvious choices, but it can be hard to determine what is a High Authority Online Business Directory. SnapSync.ie shows you how your business appears on the best Online Business Directory sites. 4. Optimise your website with Local Keywords. 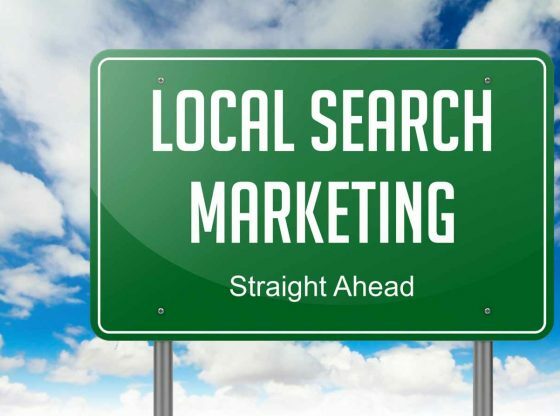 Local keyword research will benefit your long term Local SEO goals. The problem with keyword research is that it can be time-consuming. Try to find some generic keywords that are relevant to your business and blend them with your location keywords. Google Keyword Planner and Moz will help you find some generic keywords. Attempt to include keywords in your Websites Meta Data. Where ever you add Local Keywords make sure they are relevant to the context of that page. Google will penalise sites that try to manipulate a site’s ranking in Google’s search results. Not every business has a Social Media presence. Some find it hard to choose the right social media site, and some don’t have the time to post regularly. If you are willing and able to add a social media channel, we suggest that you do. Social signals are good for local visibility. Facebook is an excellent way to build relationships and communicate with current and potential customers. Also, it’s a great way for existing customers to share a positive experience of your business with their friends and family. These are just some of the hundreds of different ways that can help your business become more visible online. We hope these tips help you get started. If you are new to FCR Media or an existing customer don’t hesitate to book a meeting with one of our Digital Marketing Specialists who can help grow your business online.